This shop has been compensated by Mom it Forward Influencer Network and its advertiser. All opinions are mine alone. I am sure I am not alone when I say that with the holidays rolling around it is so important to have good food on hand to make impromptu gatherings easy and seamless. One of the staples that I have on hand at all times are the makings for pinwheel appetizers and an easy wedge salad. These bite-size morsels can really be made with any type of meat/cheese or even vegetable combination but the one important ingredient is a good quality ranch dressing. My brand of choice is Tessemae’s. I love that this dressing contains clean, simple, and real ingredients. 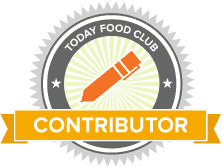 I feel confident in serving this Creamy Ranch to my family and friends guilt free. 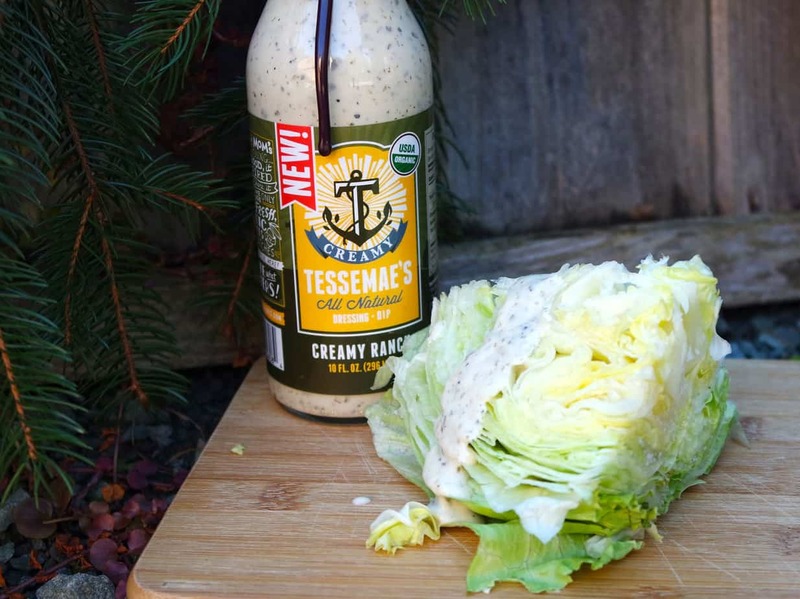 Convenience is key and knowing that I can stock up on all of my ingredients including Tessemae’s Creamy Ranch and Creamy Caesar this holiday season at Walmart, is a huge time saver. 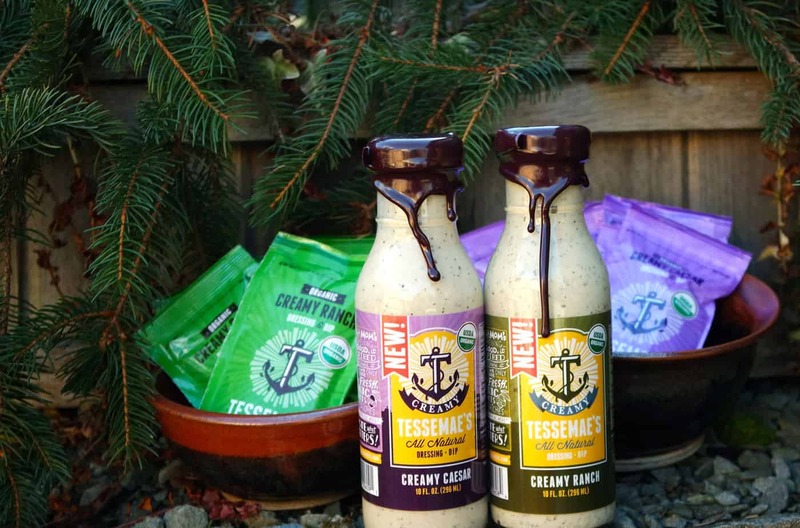 Tessemae’s makes 25 different dressings, marinades and condiments – and they use real, whole sourced food ingredients and are USDA organic so whatever you decide to eat, you can feel good doing it. 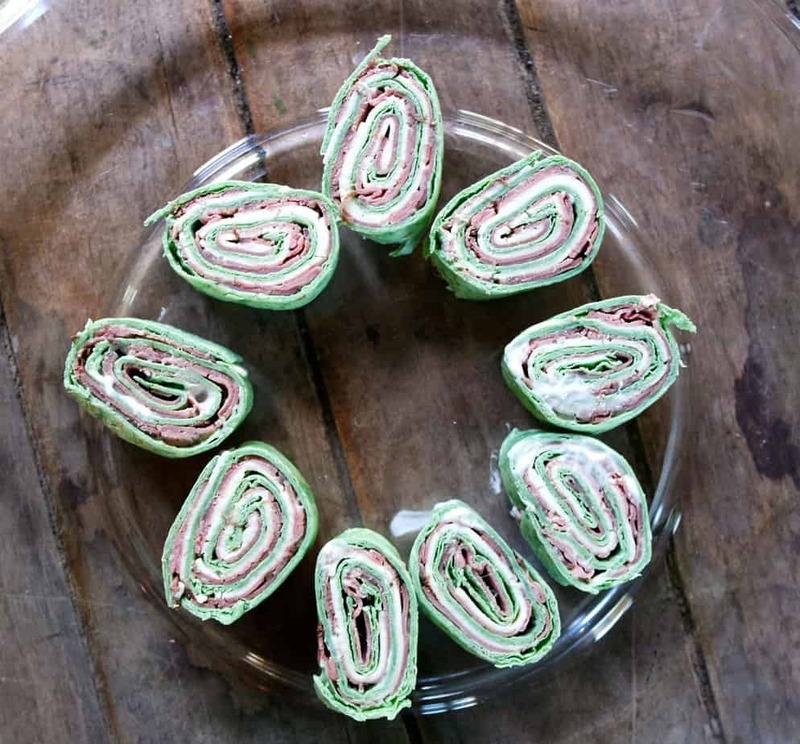 This is my favorite recipe for pinwheel appetizers- Roast Beef, Cheese and Tessemae’s Creamy Ranch Dressing. 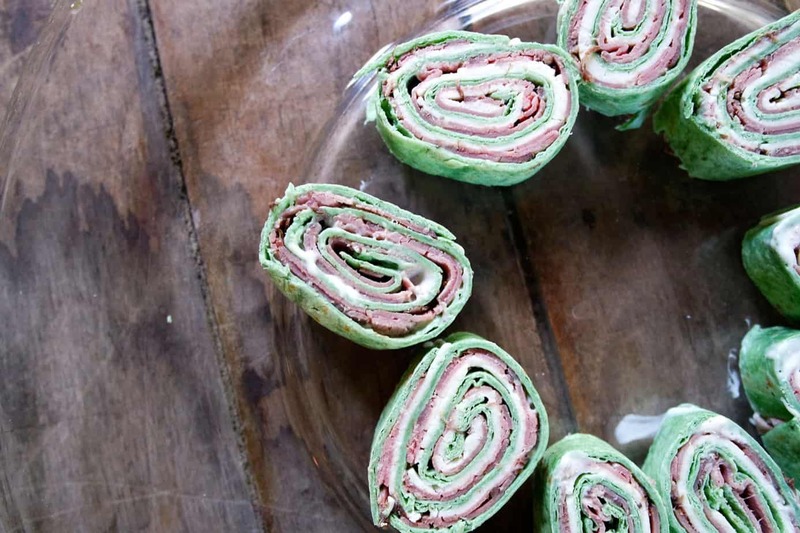 Use spinach or sun-dried tomato wrap for added color and texture. The key to making these retain their shape is to wrap in plastic wrap and refrigerate for at least 20 minutes before cutting into slices. 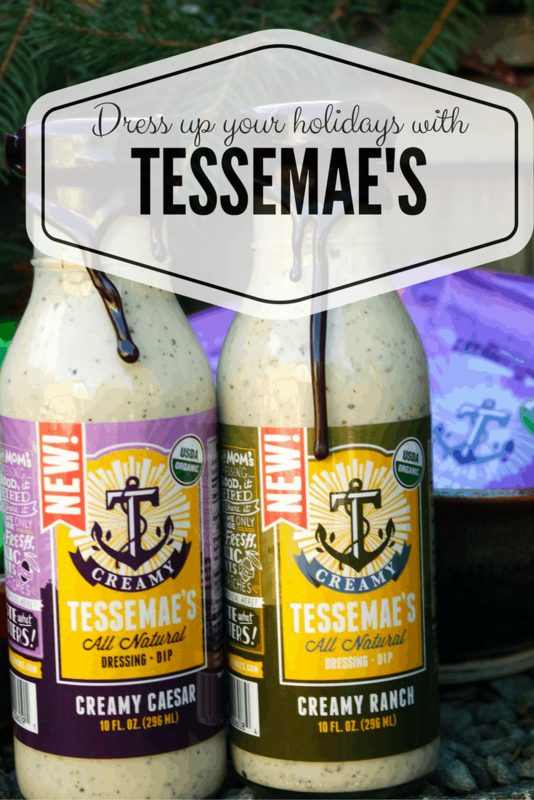 Simply layer all your ingredients including Tessemae’s Creamy Ranch on a wrap and roll up tight. 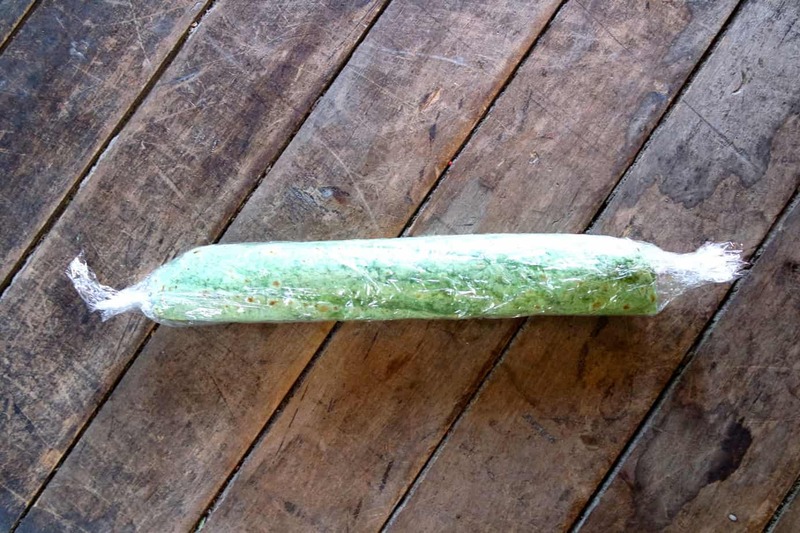 Wrap in plastic wrap and refrigerate for 20 minutes. Slice and serve. It really is that easy and they are delicious. You can use any combination of items that you have on hand for those last minute guests. 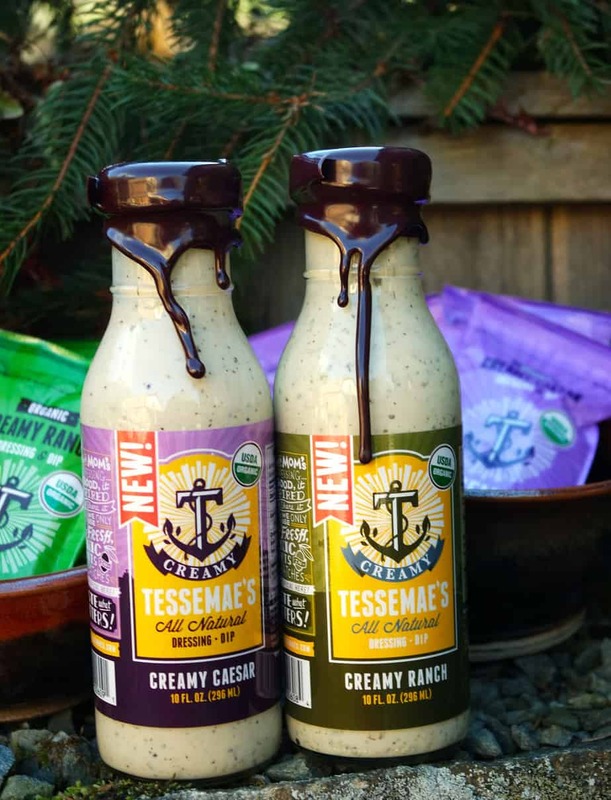 So pick up a few bottles of Tessemae’s Creamy Ranch on your next trip to Walmart and make pinwheels or serve with vegetables or whatever your favorite pairing is. You can feel confidant in Tessemae’s.